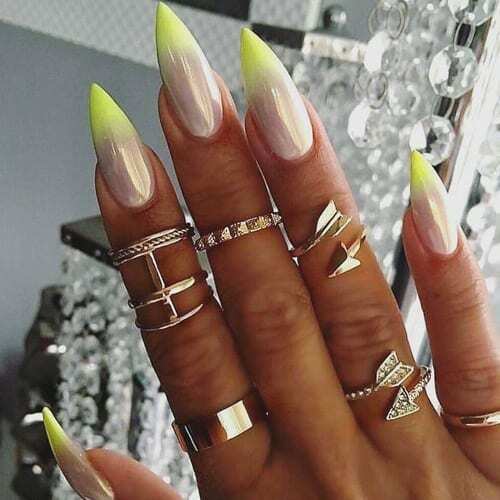 Hottest Instagram Nails - 19 Blazing Hot Designs! Hottest Instagram Nails – 19 Blazing Hot Designs! Instagram is on fire right now with nail art designs! Seriously, somebody better get the fire extinguisher because these designs are blazing hot. We have provided you guys with 19 Blazing Hot Designs that we were able to find today on Instagram. We made sure to embed the nail posts so make sure you follow them and like their nail designs to help support the artist. Enjoy these Blazing Hot Designs!